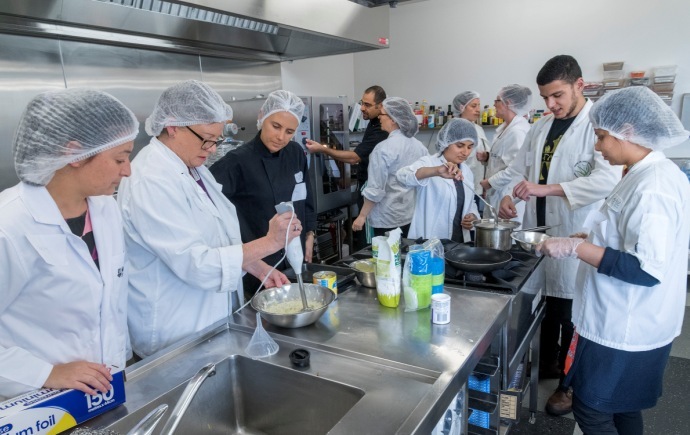 Assist the dairy and food industry in exploring the next frontiers in the manufacturing of new products, efficient distribution, and sustainable resource use. 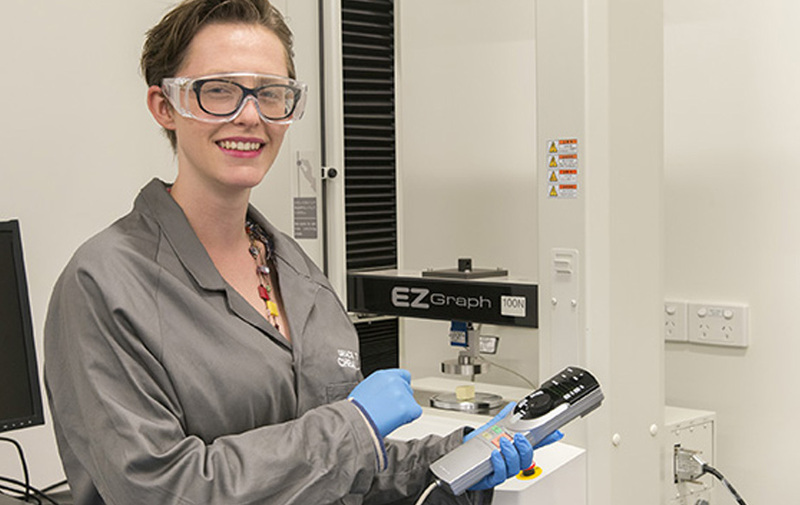 Monash University's Graduate Research Industry Partnerships (GRIPs) program will jointly deliver more than 60 innovation training development activities in partnership with industry, including intellectual property, commercialisation, project management. 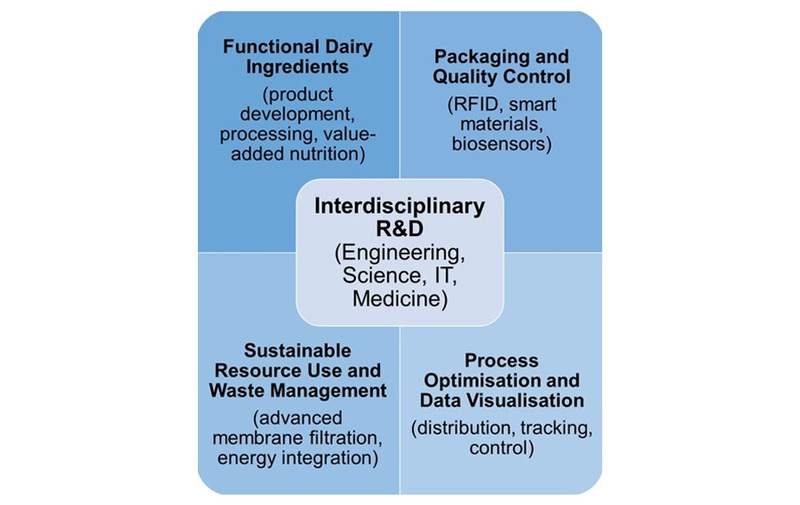 Food and Dairy GRIP has industry partner driven PhD projects where the PhD researchers have additional training modules on technical and business topics. 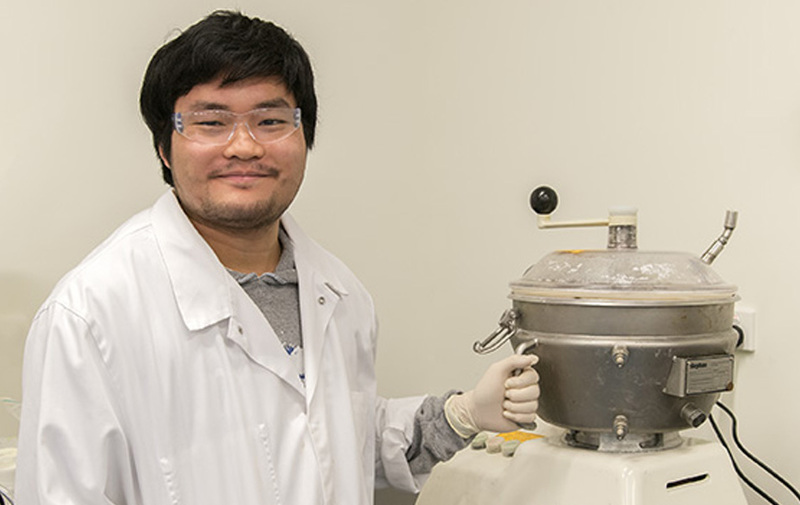 These industry-focused projects combine Monash University's capabilities across the Faculty of Engineering, the Faculty of Medicine, Nursing and Health Science the Faculty of Science, and Monash Food Innovation Centre. 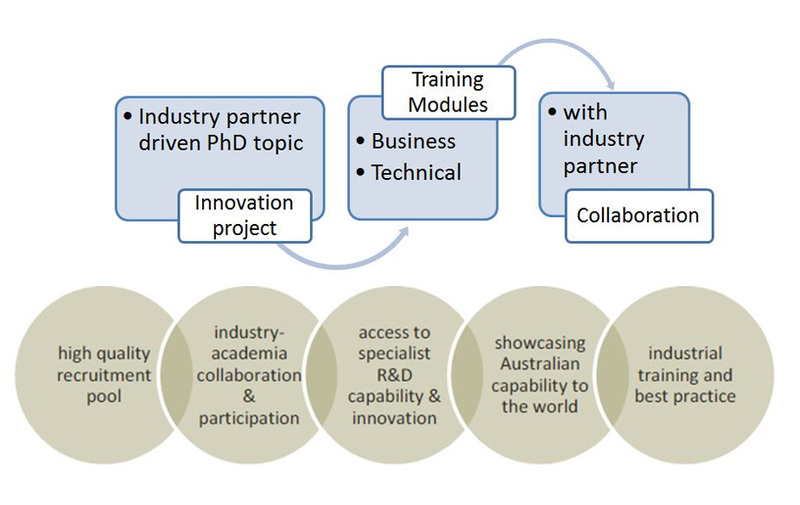 The PhD researcher has further collaboration with the industry partner where the PhD researcher has an internship within the industry partner's company. Authorised by: Chief Marketing Officer, Strategic Marketing and Communications. 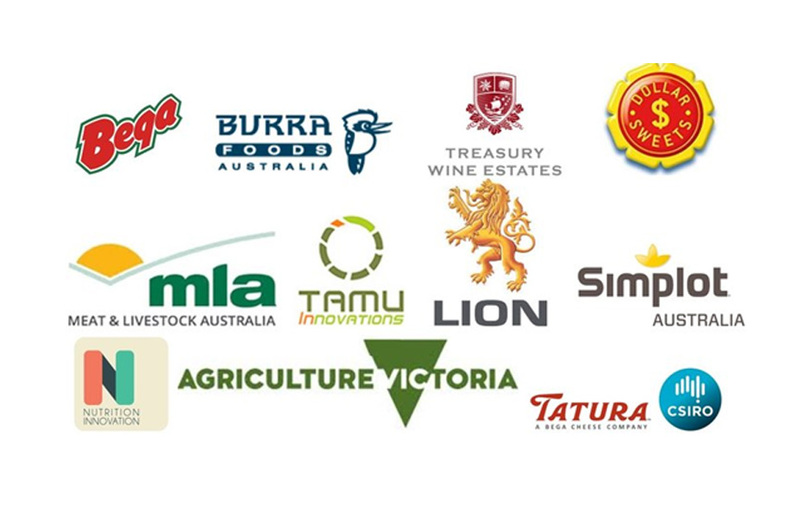 Maintained by: Food and Dairy Graduate Research Industry Partnerships Webmaster Team. Last updated: Apr 2018.